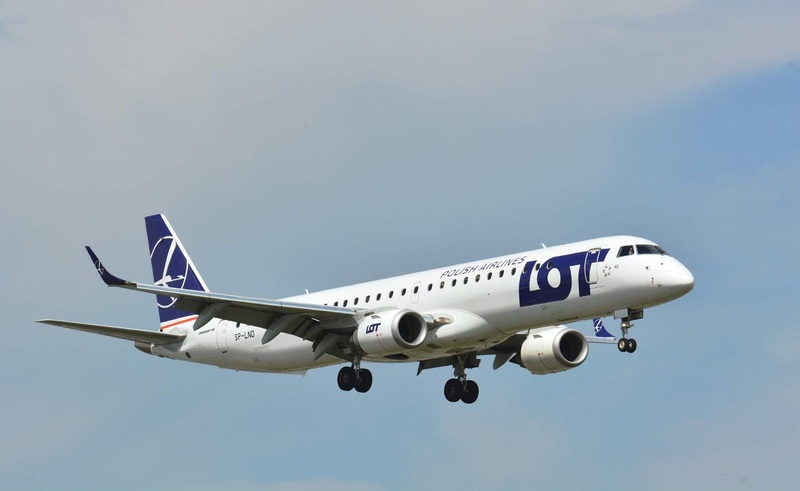 LOT Polish Airlines will introduce its 100th connection in its route network on January 7th 2019 when the respected Polish carrier will fly directly from Warsaw to London City, up to twice a day. For this special route to London City, LOT will acquire 4 brand-new Embraer 190 jets. The following schedule enables particularly business travellers flying from Warsaw, as well as Vilnius, Kiev, Lviv, Riga, Bucharest, Larnaca or Tbilisi to complete their journey within one working day. London City Airport, conveniently located in London’s Royal Docks, is the nearest airport to the business and financial centre of London, including the City of London just 6 miles away. It is also expected that the route will appeal to leisure travelers seeking city breaks in either direction. Adrian Kubicki, Director Corporate Communications of LOT Polish Airlines, said, “We are extremely happy to announce this prestigious destination as our 100th connection in our network. LOT has a long lasting history of operations to London Heathrow, where we are flying three times a day. Now we are opening the new chapter by putting two daily flights to London City into our offer. London City is the most convenient airport for those passengers willing to get to the City of London in the shortest and most comfortable way. I am the most certain that this new connection will be appreciated by our passengers particularly from CEE region and is going to be one of the most successful routes in our constantly growing network”.